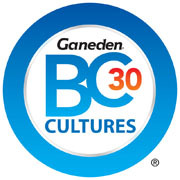 GanedenBC30 (Bacillus coagulant GBI-30, 6086) is FDA generally recognised as safe (GRAS) for infant formulas. The probiotic supplier’s previous FDA GRAS certification covered products that could be fed to infants and children, the newest approval allows the strain to be the first and only spore-former to be used specifically in infant formulas. 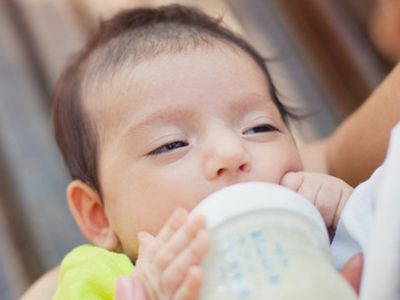 An independent and critical evaluation was performed, reviewing the safety of GanedenBC30 for usage in infant formulas. The evaluation was conducted by a panel of safety experts, including the Chair of the Department of Paediatrics at Massachusetts General Hospital. It was overseen by AIBMR. The panel unanimously determined that GanedenBC30 is GRAS for use in infant formula. The company believes that probiotics have become increasingly popular in infant products as awareness continues to rise around the importance of boosting beneficial bacteria from the start of life. Babies are born with sterile digestive tracts, and a variety of factors can affect the natural gut flora and the development of their digestive system. VP of Scientific Operations at Ganeden Dr David Keller said: “Whether a baby is bottle fed, delivered via C-section or has to be put on antibiotics, all adversely affect their GI system. 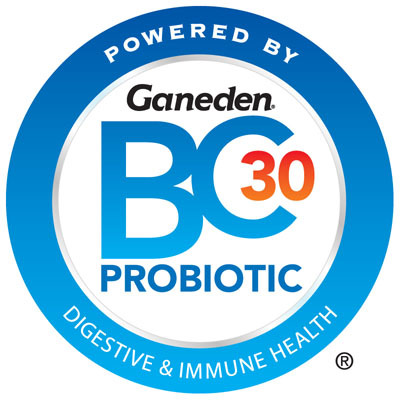 GanedenBC30 was the first Bacillus strain to receive GRAS directly from the FDA for adult usage, and has already been formulated into more than 550 probiotic foods and beverages worldwide, including a variety of children’s products. 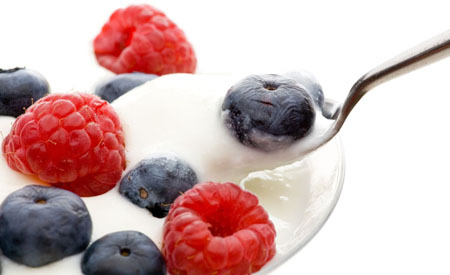 The ingredient supplier is now in discussions with companies in the infant category to discuss new probiotic developments.